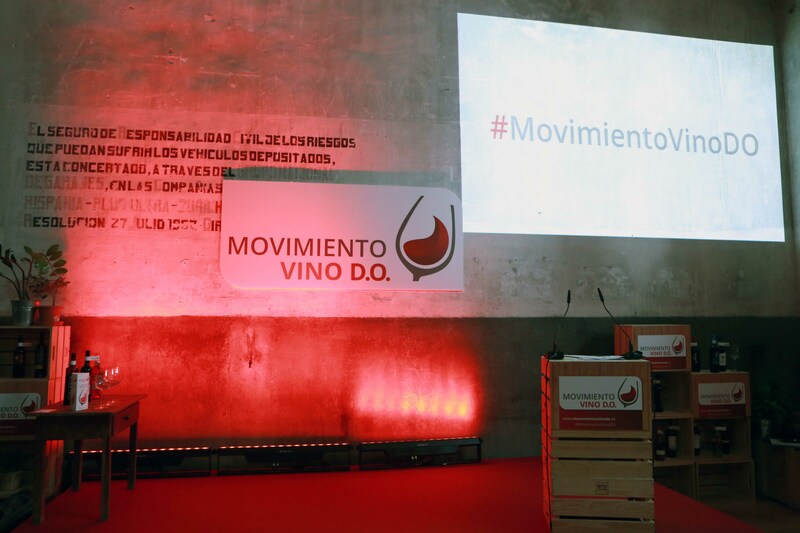 Movimiento Vino D.O. 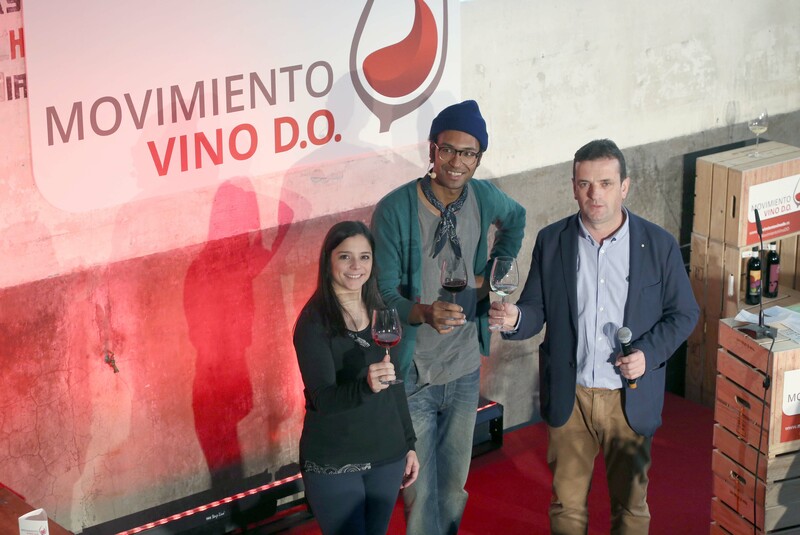 is a three years campaign run by CECRV (Conferencia Española de Consejos Reguladores Vitivinícolas) to revitalise wine use around young population between 25-40 years old. CECRV is formed by 56 Denominaciones de Origen in Spain, a leading country on wine production. Our wine culture is rich and new generations are moving away from it. 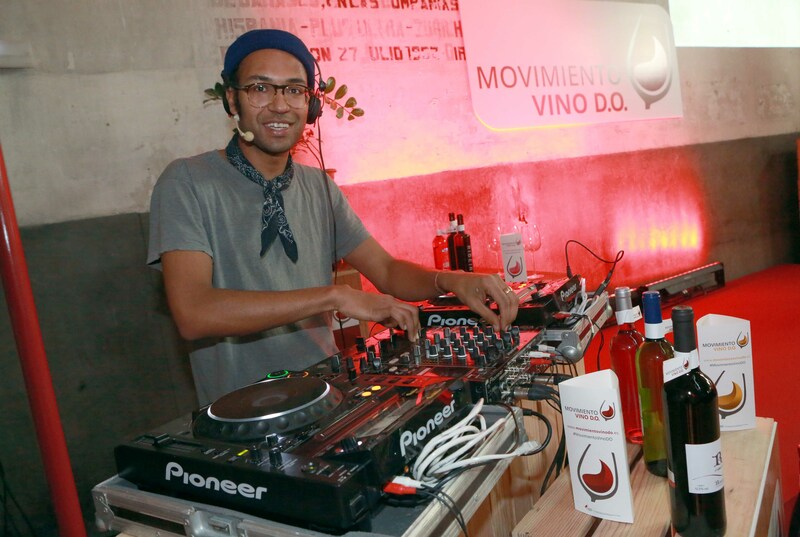 With fun acts and direct and simple messages we aim to close wine to Spanish youngsters.